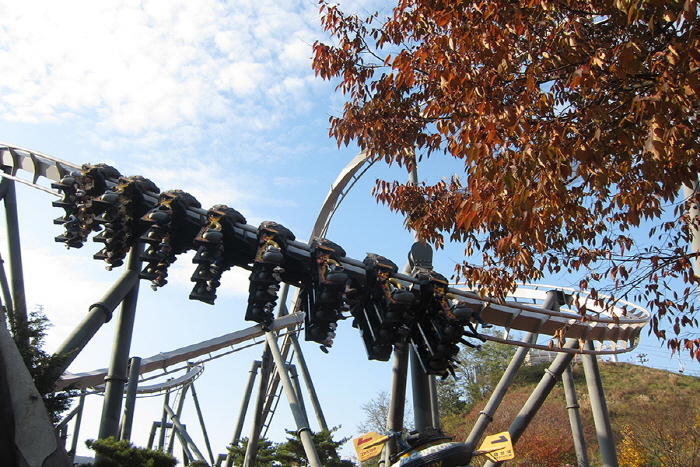 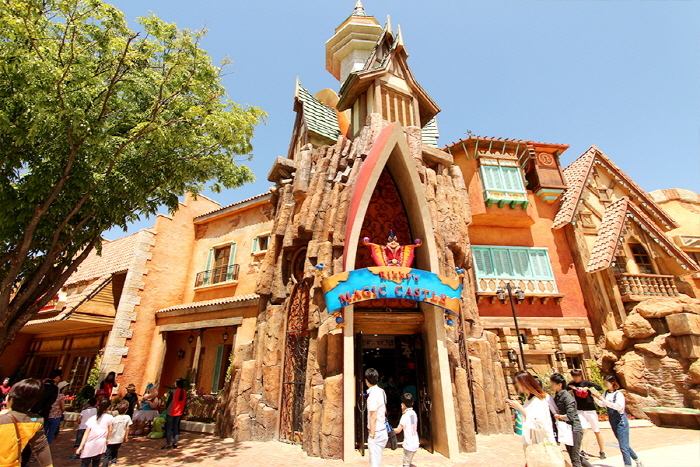 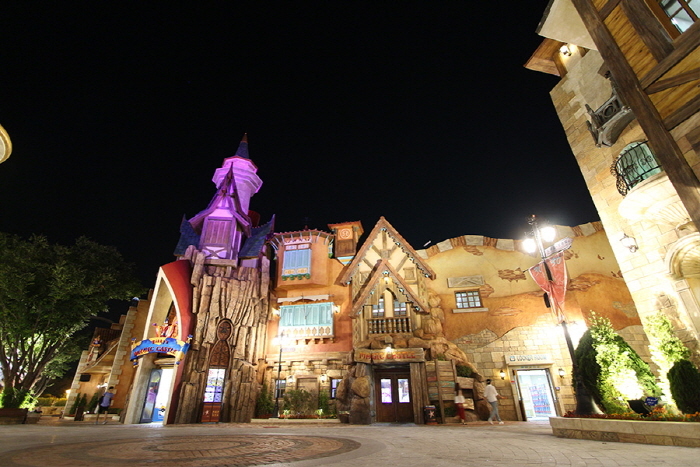 Gyeongju World Amusement is the largest themed park in the southern area. 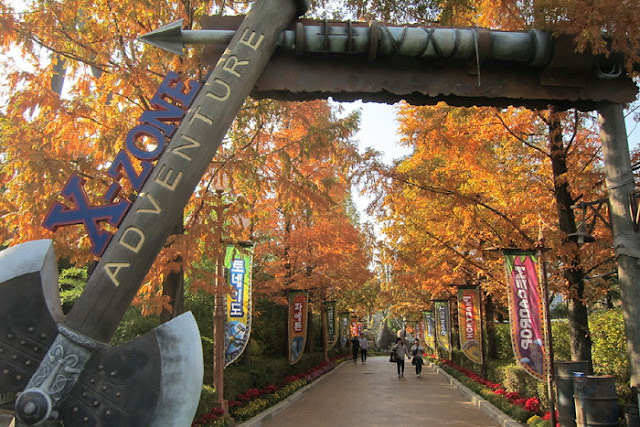 The park's most famous facility is X-Zone featuring exciting thrill rides including rollercoasters Phyton, Mega Drop, Tornado, and Grand Canyon as well as King Viking and Submarine Splash. 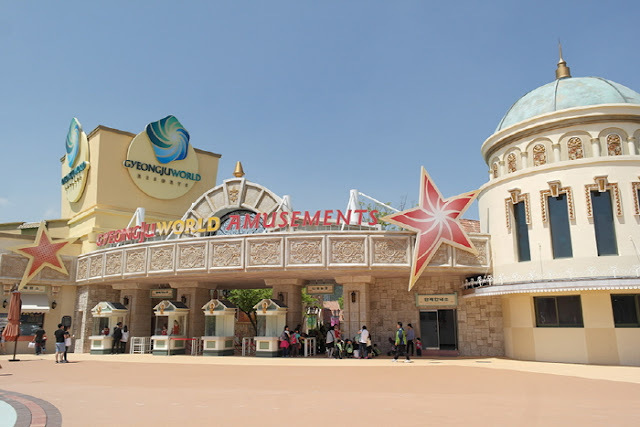 People who don't enjoy roller coasters will still have fun at the park in Wizard Garden (kids zone), California Beach (summer only), and the large-scaled ice sledding site (winter only). The various rides, diverse convenient facilities, and restaurants will fulfill every visitors’ tastes. ·Directions: From Seoul Express Bus Terminal or Seoul Station, take bus or train to Gyeongju. - Take Bus 10 or 100 bound for Bomun Tourist Complex. 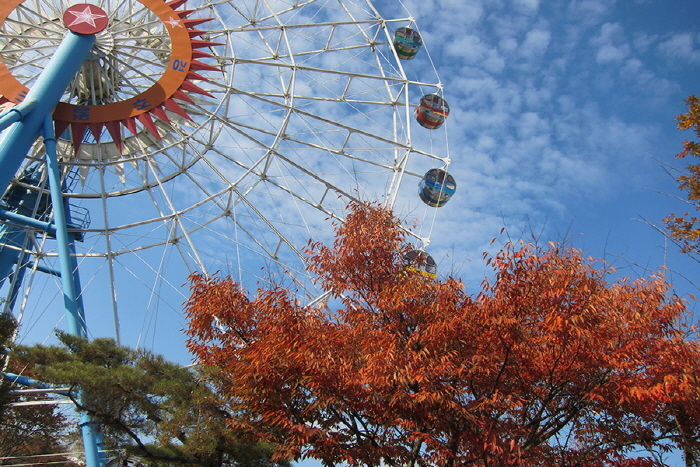 - Get off at Gyeongju World Bus Stop.